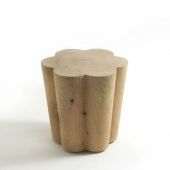 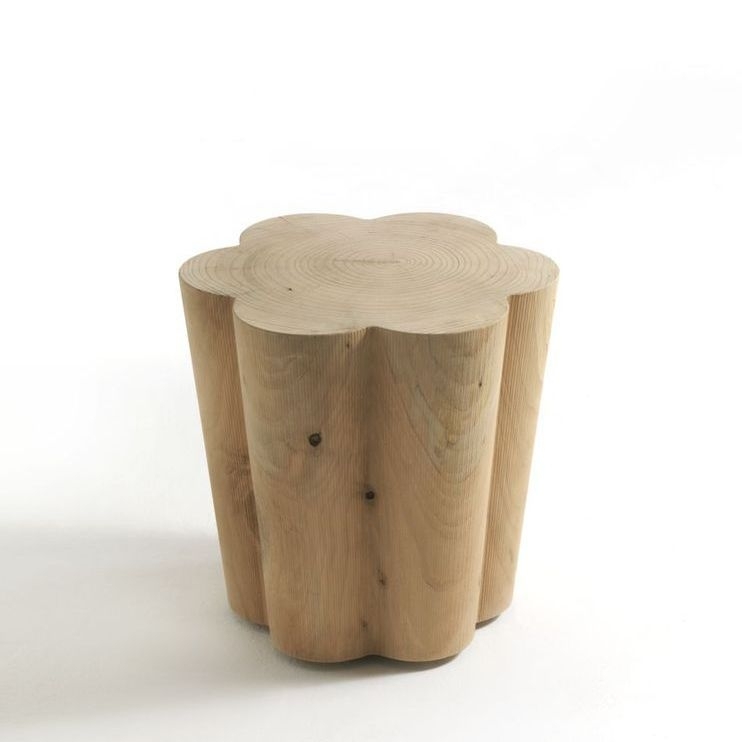 Stool in solid scented cedar machined from a single block, its shape inspired by the corolla of a flower. 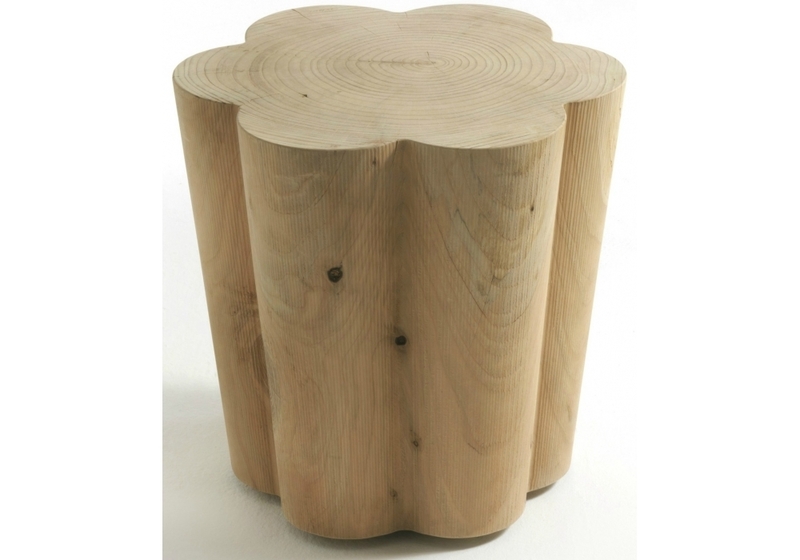 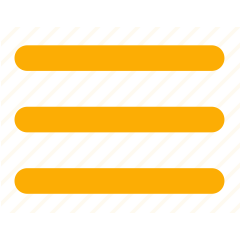 The products are made from completely natural wood, hand-finished without the addition of any treatment. Any movements, cracks and changes in the appearance of the wood are intrinsic characteristics of these items and result from the natural settlement and diverse environmental conditions of the wood.